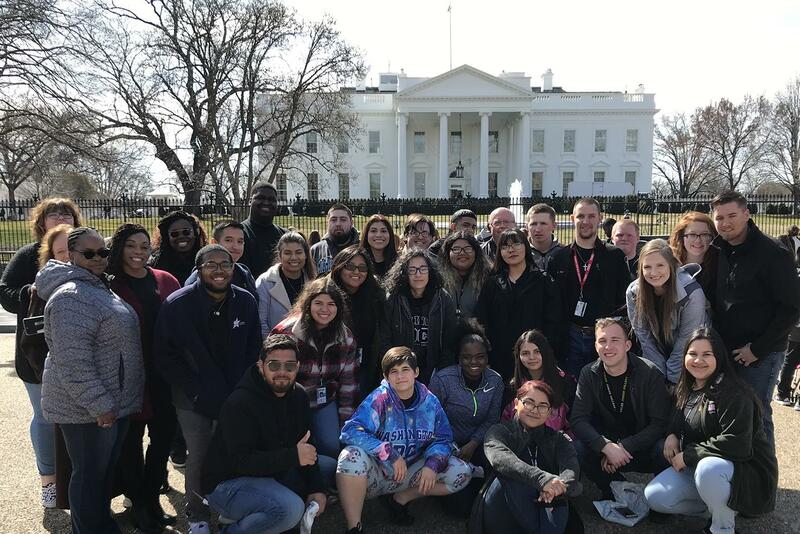 Tyler native Mishae Boren was inspired to study law at age 10, when local attorneys gave a presentation to her fourth-grade class. 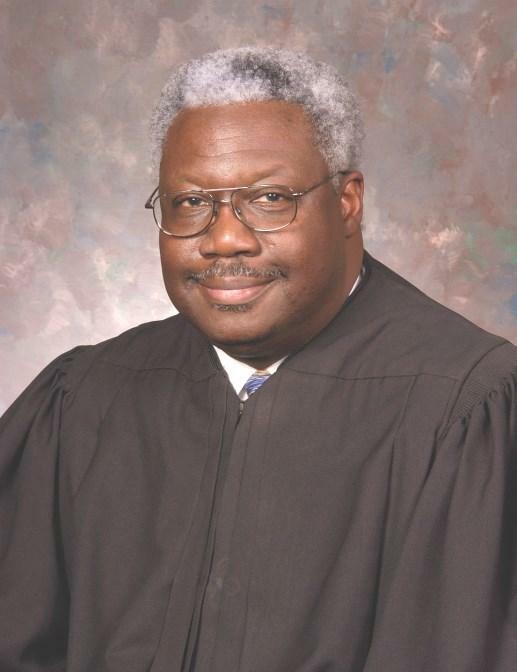 Chief Judge Carl Stewart, of the U.S. 5th Circuit Court of Appeals, will speak 1:30 p.m. Wednesday, Sept. 26, in the Apache Rooms of Rogers Student Center. 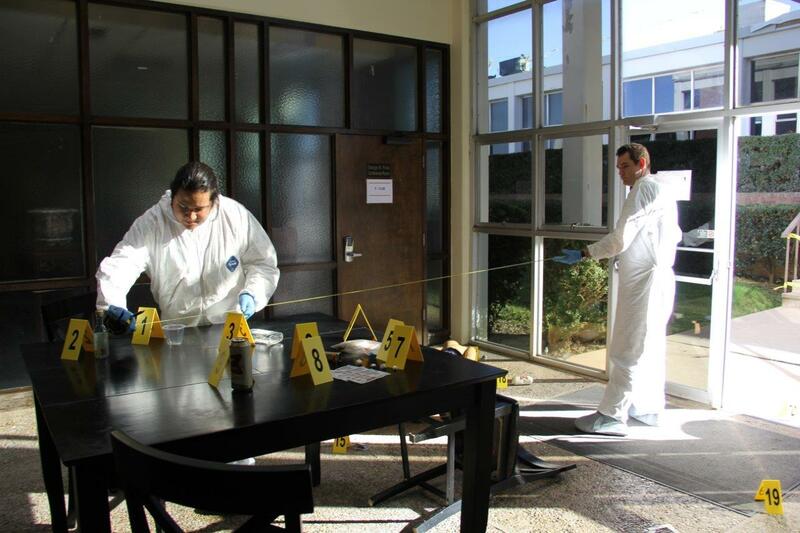 TJC’s Pirtle Technology Center was transformed into a mock crime scene last week as criminal justice students took their final exam for the Criminalistics II course.